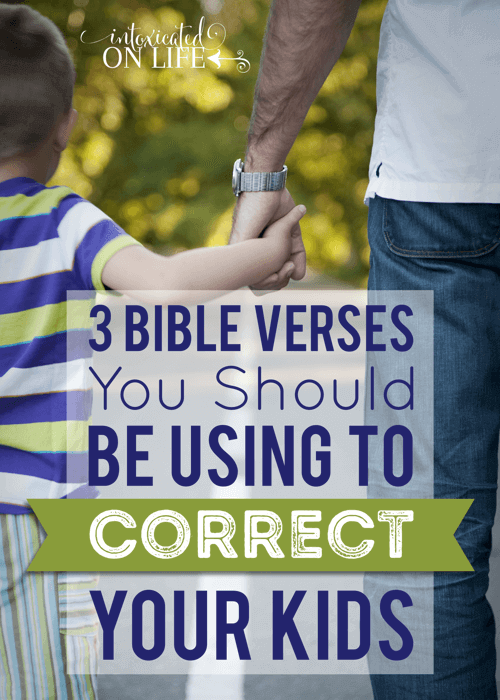 There are some good Bible verses to help focus on how to correct your kids. I know I’m not alone. 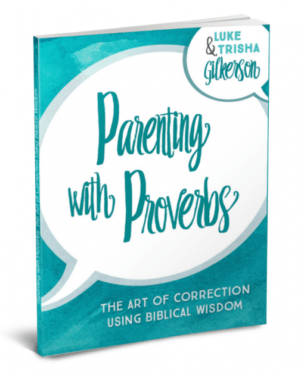 I hear it all the time from parents who wish they could correct their kids in a godly manner, but their knee-jerk responses seem to get in the way. 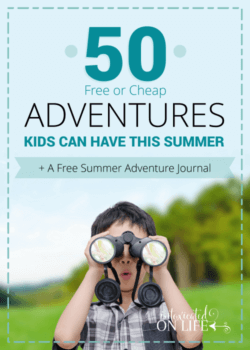 Kids need boundaries and rules, but too many rules can be burdensome. Jesus keeps it ruthlessly simple for us, giving us just two memorable laws, pulled right from the Law of Moses. Love God. Love people. Every act of disobedience is, in some way, connected to one or both of these commands. When our kids are impatient, they aren’t showing love towards God in his wise timing or towards people in their weaknesses. 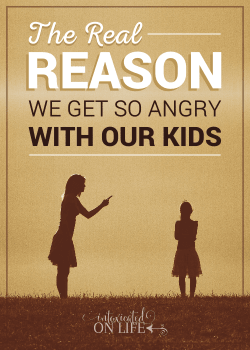 When our kids are argumentative, they aren’t showing love to the elders placed over them. 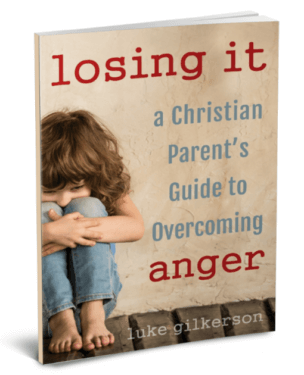 When our kids are unkind, they aren’t showing love through their attitudes, words, and actions. When our kids brag on themselves or are envious of others, they show selfishness, not loving, selfless service to others. When our kids obsess over toy, hobby, or game—so much that they neglect their duties—they show they aren’t putting God first in their hearts. When our kids are deceitful, they show they want to save face more than giving people the courtesy of honesty. Each time you correct your kids, bring it back to one or both of these two commands. Also, remind them Whose commandments these are. If these are Jesus’ top 2 commands, they should be ours as well. There are times when quick correction of behavior is needed, but at some point—perhaps when the time is ripe, or at the end of the day—our kids need to understand where their behaviors come from. Remind your children, as you correct your kids, that their behavior is not merely because “their brother made them do it.” It isn’t because they are tired or hungry. These these are just occasions for the evil in their hearts to spring into action. Our kids need to know this because they need to understand their sins are a window to see their desperate need for a Savior. Regardless of how our kids react to our correction, they need to be told about the kindness of God through Christ. God doesn’t wait for us to be good to redeem us. He doesn’t even wait for us to want to be good. He sent His Son to die when we were nothing but rebels. Our kids need to know Christ took the punishment for the sins of the world and He is able to save all who believe in Him. They should be reminded of this fact, whether they have personally professed faith in Christ or not. The Bible is full of proverbs and proverb-like statements—short, memorable sayings of about practical and godly living. And lest I should sound like I have it all together — these are only the times I get it right. Usually I sound more like the beginning of your post. Yes. Specific is great. Thanks for these! Colossians 3:20 and Philippians 2:14, for sure. 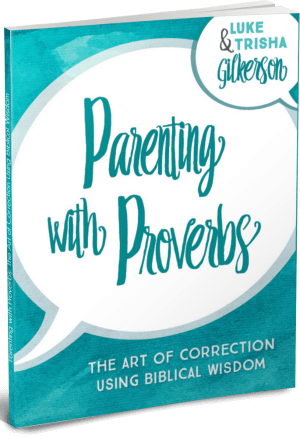 And also Proverbs 1:7b — “fools despise wisdom and correction” — for my always-right (in his mind) child. One that I had my kids write out recently…is Psalm 119:59 “I thought about my ways and turned my feet toward your testimonies.” I had them illustrate it and I loved the pictures…we talked about how when we do something wrong…we think about it and turn back to God’s Word and His path. I am not sure if I have just 3 as each situation may call for a different scripture. I LOVED how you said that it comes down to loving God and loving people…TRUTH! Thanks for your encouragement and inspiration…growing every day in this parenting thing…ugh…lol!! You’re welcome! Great words of wisdom here. All of Romans 12 is so rich. Love that chapter! I love Ephesians 4:32. Such a positive focus! I ask mine ifnthey think Jesus and God would be happy with the way they are behaving. Also ai talk with them about the anger inbtheir hearts coming from Satan and love in their hearts coming from God. To me, this scripture overwhelmingly apply’s to child rearing, because when our chilren are at fault, we need to restore them in a gentle spirit (Least we also be tempted) But Unfortunately, in most cases, we end up correcting them in an irritable and hostile spirit. Great verses for a parent to memorize. Such an important lesson for me to learn. We have our children memorize James 2:14. “Do everything without complaining or arguing.” (NLT) This is a good reminder to all of us, me included! One that I live by is 2 Tim 1:7, “For God has not given us a spirit of timidity or fear, but of power, love and self-control.” I find myself speaking that truth about self-control quite often! I typically use just the ‘Obey your parents’ and ‘ Be kind to each other’ type verses, but I love these that you listed. My kids are 4, 6, & 8. 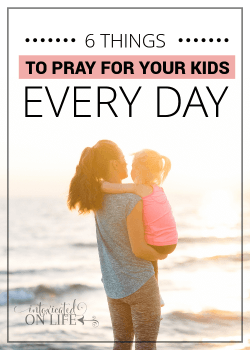 I have been feeling especially lately that something is missing from my parenting and praying that God would show me what to change, and I believe He has just used this post to answer my prayer. My husband has been on a business trip for a week now, and I am struggling. I will be referring to these verses in the morning! Thank you!! Nice. I hadn’t thought of that one. Great post! Thanks for the reminders to keep it as simple as the Word of God! It is a good reminder to me also! The proverbs are key for quick correction. Love it. Philippians 2:14 is a great one! Our girls(4) were at a point where they’d complain about everything, to the point where we wrote this scripture on their hands one day and everytime we heard a grumble or a mumble we told them to look at their hand. They know this one by heart now and it’s recited daily! Another one we use a lot is Romans 12:10. Be kindly affectioned one to another with brotherly love; in honour preferring one another. I actually made a print out of this one but changed brotherly to sisterly and hung it all bedrooms! I quote James 1:19 “Everyone should be quick to listen, slow to speak and slow to become angry”. I use that not only for my children but reassurance for myself as I am correcting them! 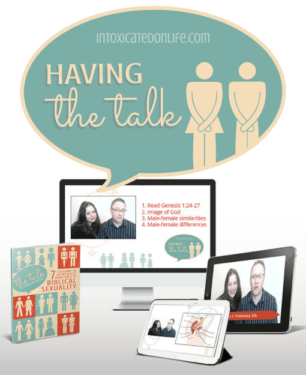 I also ask my children if what they are doing glorifies God? Ephesians 6:1 is wonderful to use. 2 Timothy is one of my personal favorites. Thank you! We love that one too. Philippians 2:14 has been mentioned, but we pair it with verse 15 which tells the WHY to verse 14: “Do all things without murmuring or disputing, that ye may be blameless and harmless, without rebuke, in the midst of a crooked and perverse nation amongst whom ye shine as lights in the world.” When we are blameless in our actions and attitudes, no one can point a finger at us. When we are harmless–there is no reason to point fingers, when we are without rebuke–it means we are doing things right. And we get to shine as lights in the world (the lighthouse from which Jesus who is THE LIGHT shines). 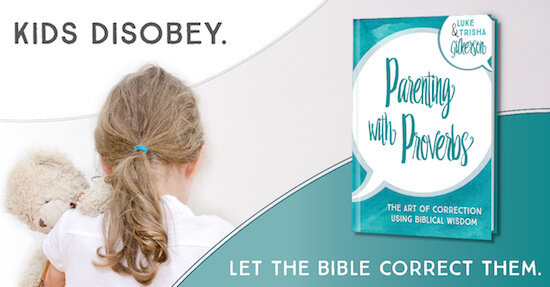 We also have taught them that God has given verses to mom and dad to help us parent them–Proverbs 22:6 “Train up a child in the way he should go: and when he is old, he will not depart from it.” This is God telling us as your parents that it is our responsibility to train you and teach you the way to behave. How can we expect you to be a good mom and dad one day if we don’t teach you first? God has given us that responsibility because we are your parents. Another one for mom and dad Exodus 20:12 “Honor (respect and obey with a right heart and attitude) thy father and thy mother: that thy days may be long upon the land which the LORD thy God giveth thee.” If we expect our children to honor us, we need to model it with our own parents. The “hard” verses aren’t just for the kids (Eph 6:1, Col 3:20, Pro 20:11). I wish I could say we are doing these verses perfectly, but are definitely works in progress. 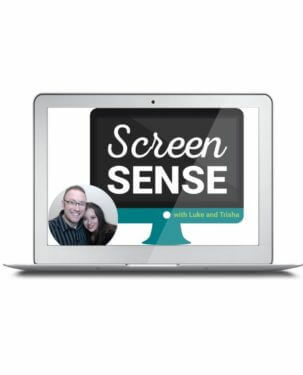 Thank you for asking hard, honest questions–about yourself and situations, and of us. I look forward to what you will put together. This is a great post! Something we struggle with in our home from time to time. This is a great reminder. Sometimes its easy to get caught up in the disciplining and not correcting (by using God’s Word). 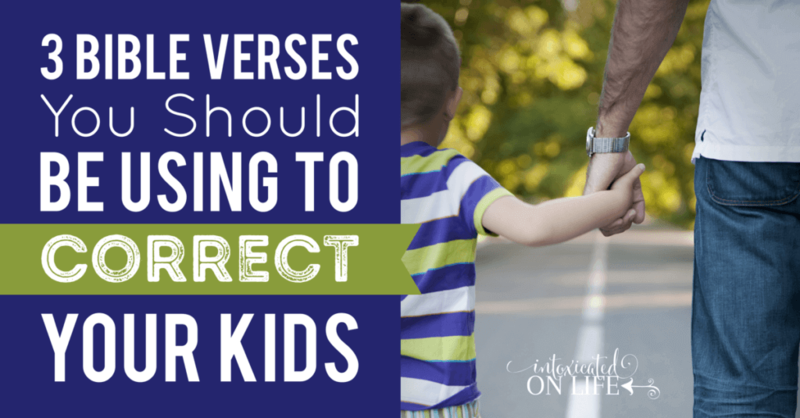 The Bible has so many verses we can use to correct our children and point them to God. As many other commenters have already mentioned, I love Eph. 6:1 and Eph 4:32 especially Be kind to one another as unkind words and acts are one of the main challenges with children relating to each other. 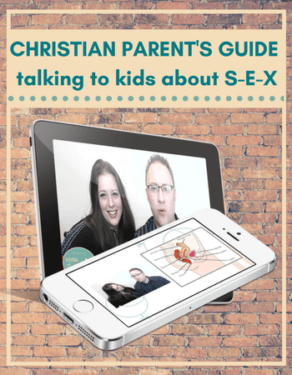 You might enjoy the podcast at http://www.encouragingchristianfathers.com. Practical and spiritual advice in a great balance.